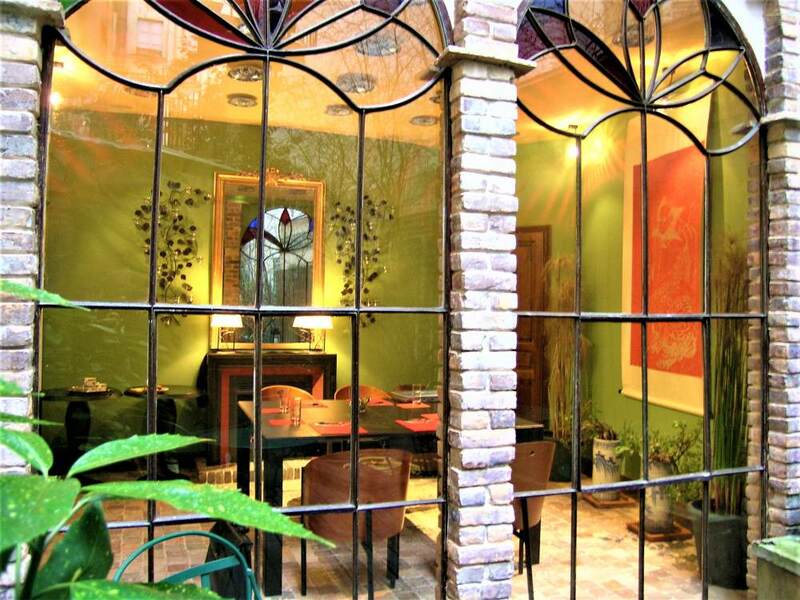 Guests at the Hotel Relais Monceau can choose to privatize The Salon Zuber or Salon Chinois. 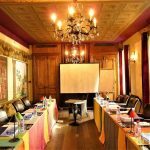 These salons can be privatized to host your business meetings or other events in the heart of Paris and in a unique environment. Our staff will assist you fully to make sure that everything runs smoothly and efficiently. 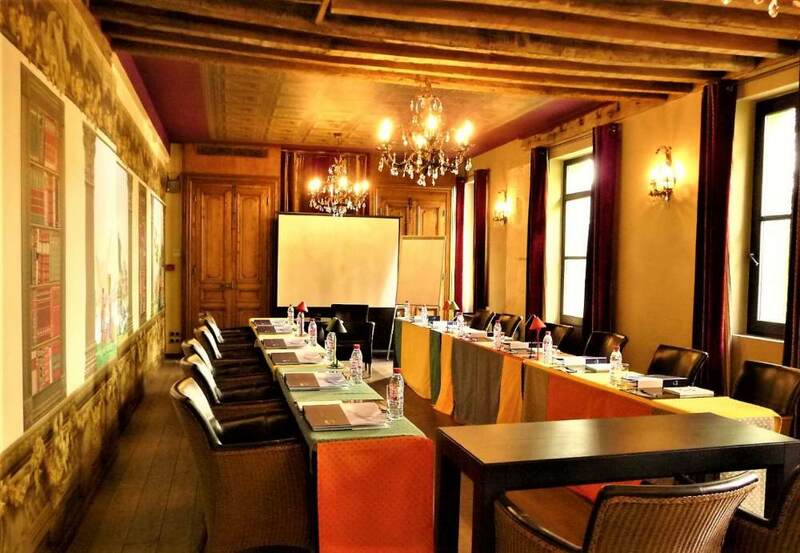 The Salon Zuber can be easily transformed into a Conference Room that can host up to 20 people in the heart of Paris. 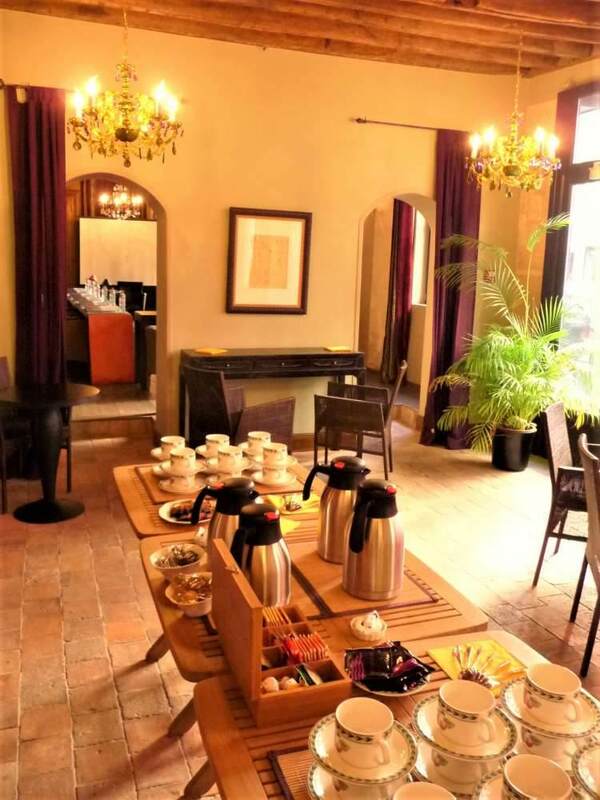 Depending on your specific needs, the table can be arranged in various shapes and sizes (U shaped, boardroom style, theatre, cocktail and others). 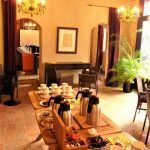 Salon Zuber : full day – 582€ taxes incl. 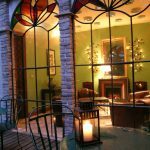 / Half day – 415€ taxes incl. 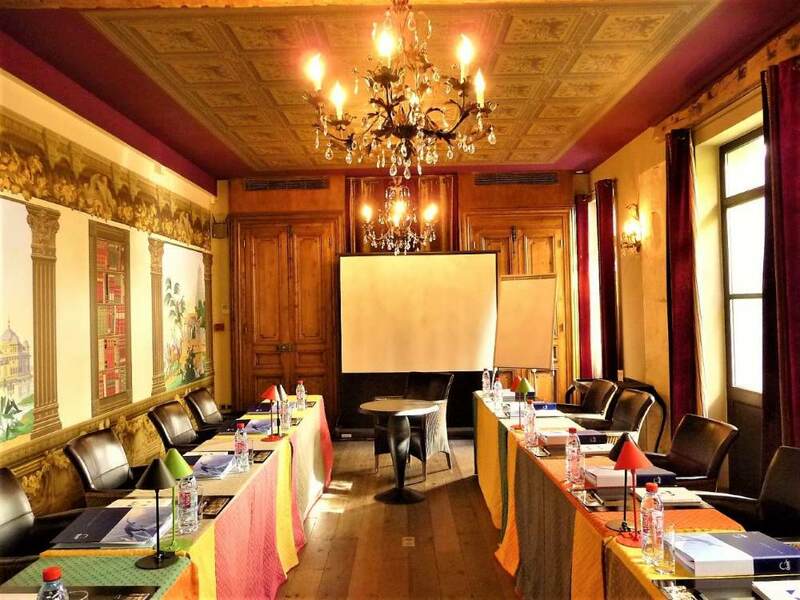 This pass includes rental fee for the Salon Zuber, a welcoming refreshment, coffee breaks, desk pad and mineral water for all participants, lunch in a restaurant, and accessories such as paperboard flip chart, screen, Wi-Fi access: from 97 € taxes incl. per day and per person (minimum 12 participants). 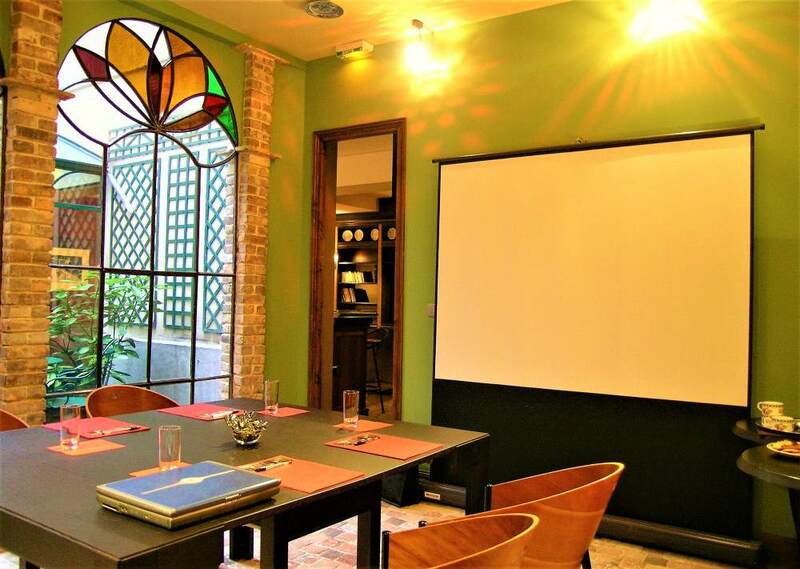 The Salon Chinois offers a more intimate setting and a perfect place to organize a business breakfast meeting for 6 to 8 people. 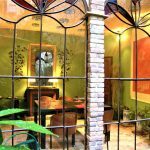 Salon Chinois : full day – 415€ taxes incl. 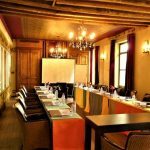 / Half day – 250€ taxes incl. 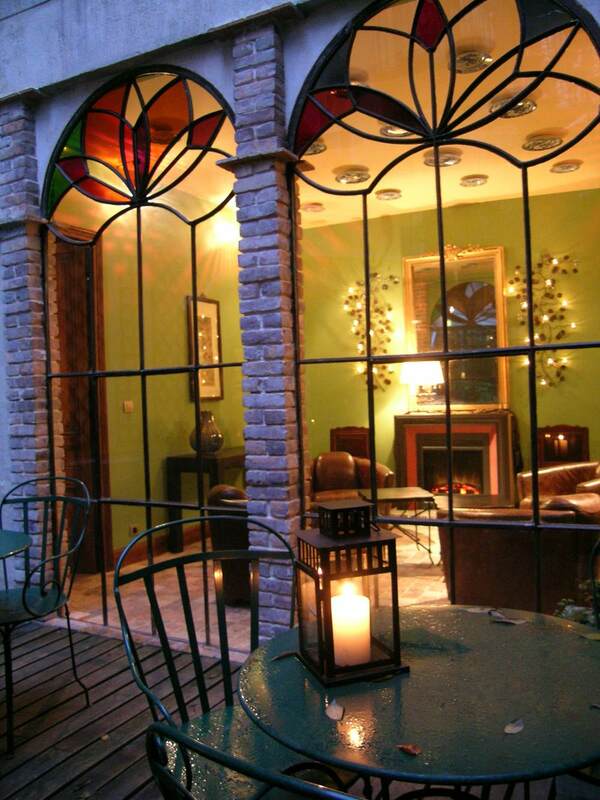 “We had a company/family event here in early June and the hotel looked after our party of 36 exceptionally well.